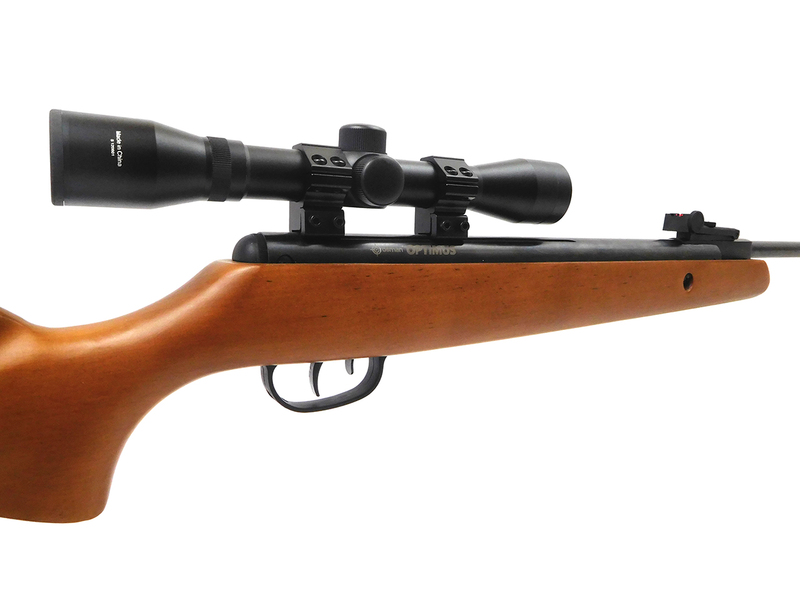 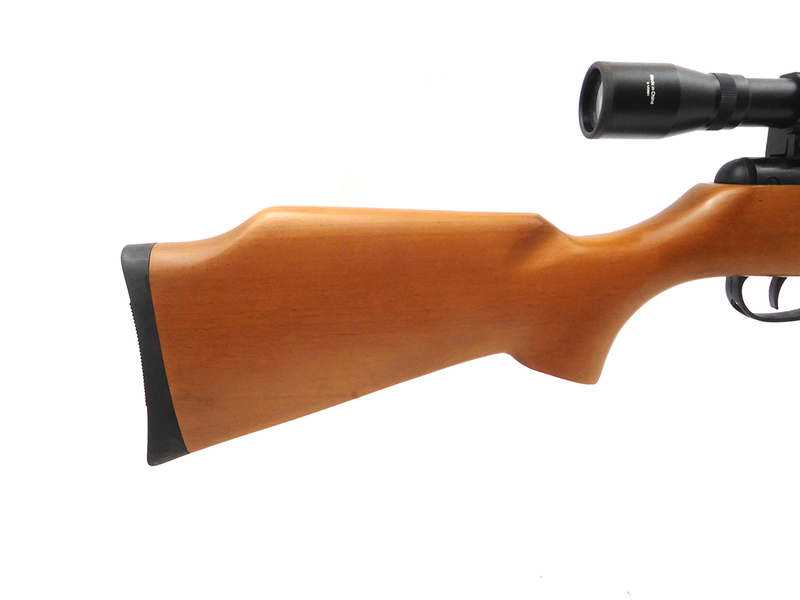 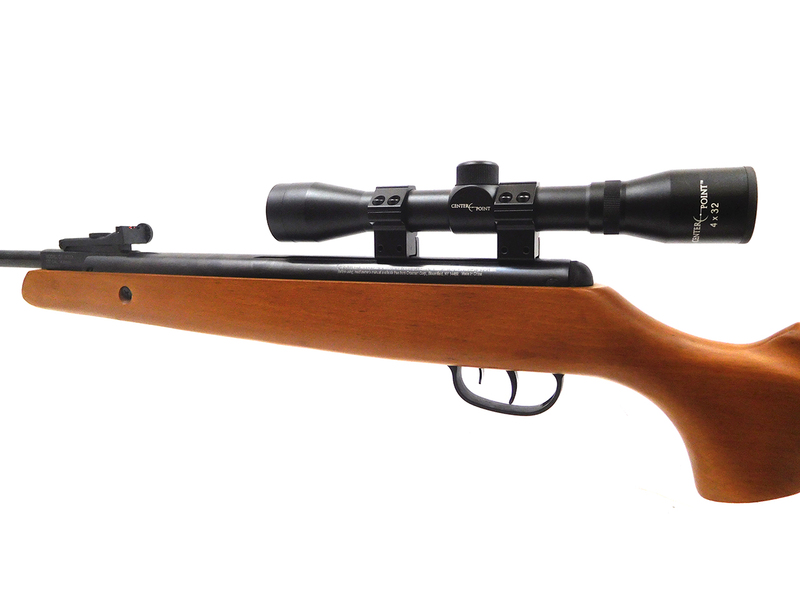 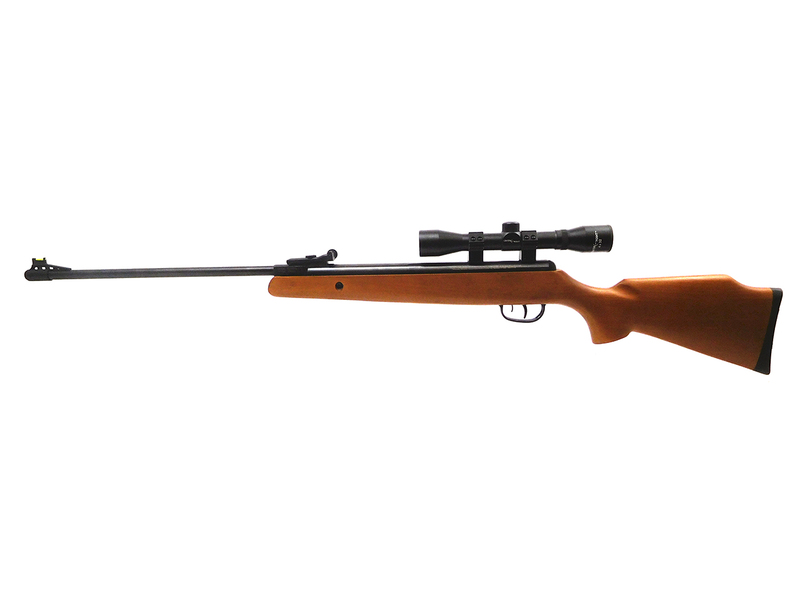 The Crosman Optimus is a spring piston break barrel pellet rifle with a wood stock and blued metal finish. 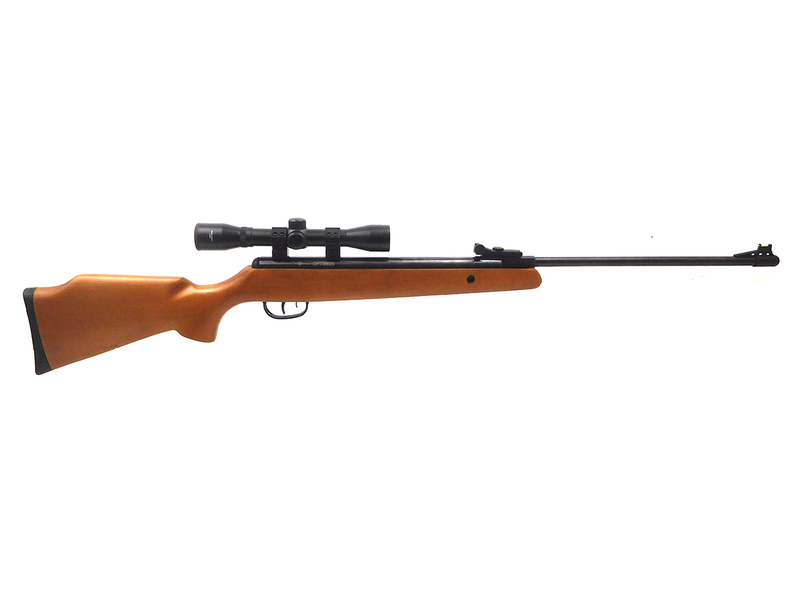 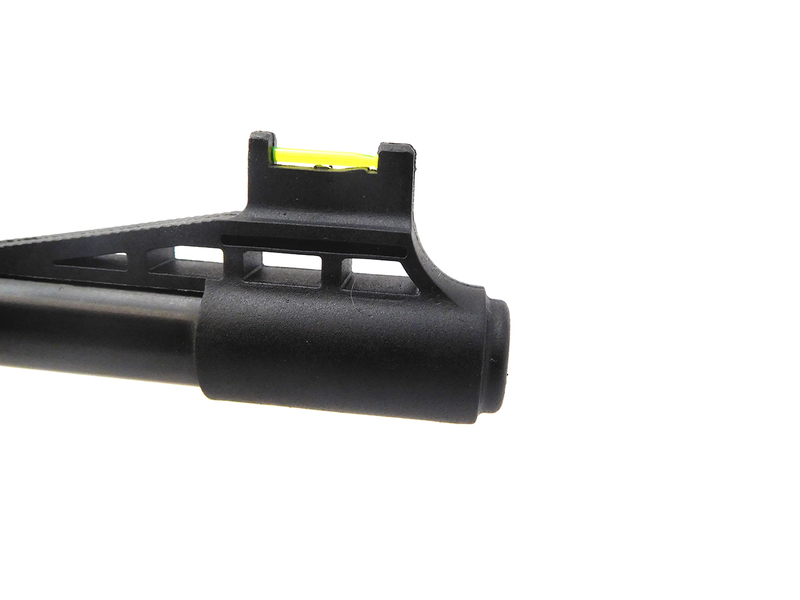 This one is in .177 caliber and comes with a 4×32 CenterPoint scope. 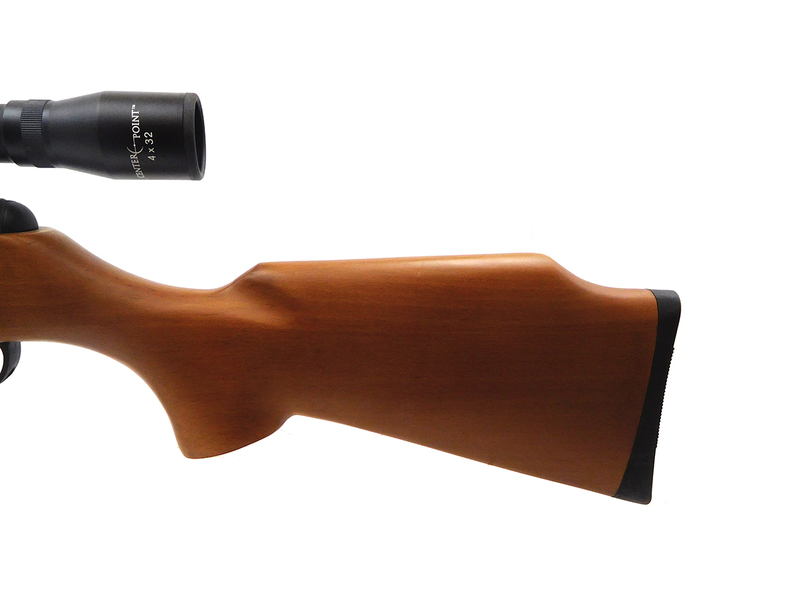 The wood stock and metal finish are in excellent condition. 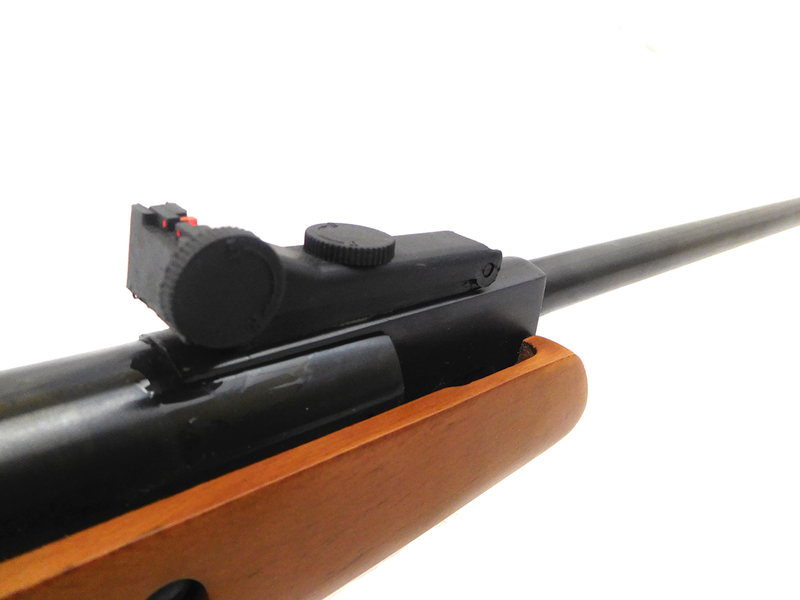 Velocity tested at around 860 fps using lead pellets.